Sire: CH Geran's All I Want For Christmas. 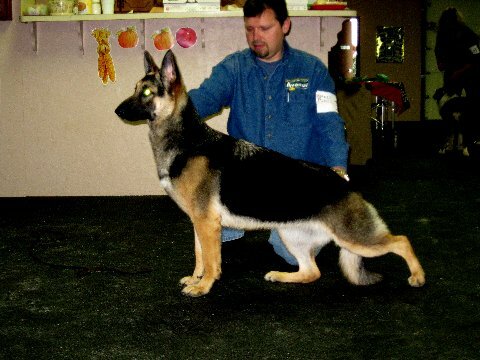 She is a double CH My My ROM Granddaughter. BB will be coming out in a few weeks for her first shows.